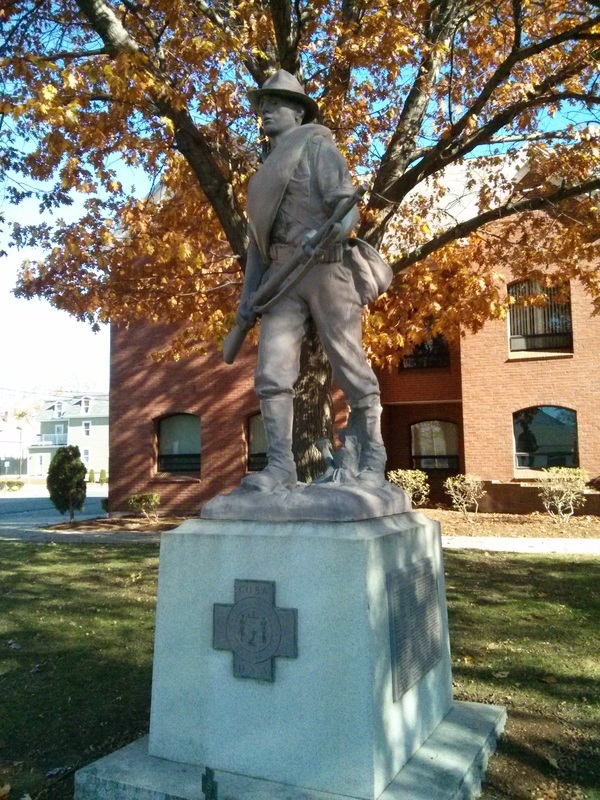 This bronze by sculptor Joseph P. Pollia was dedicated in May 1928 and commemorates the service of "hikers," as soldiers in the Spanish-American War were known. The Dean and Center Schools once stood on the area now occupied by Police Station. 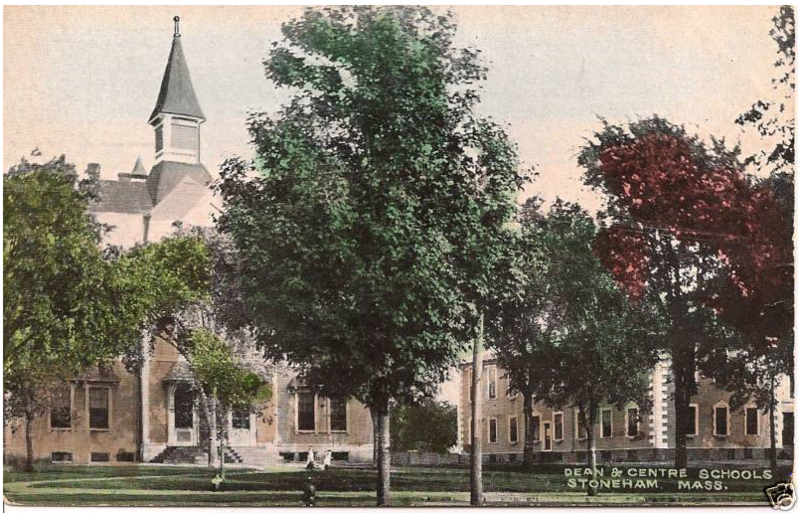 The Dean School, on the left, was built in 1871 as a high school and was later renamed to honor Silas Dean, 19th century Town Clerk and author of a book on Stoneham history. The Center School, which housed younger students, was built as a town hall in 1847. Stoneham's Third Town Hall was built in 1939 with funds from the federal government's Public Works Administration, the estate of local philanthropist Samuel H. Webber and the local taxpayers. 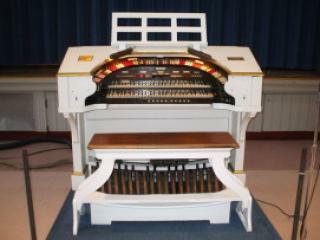 Stoneham boasts the only Town Meeting in the country opened by a concert on a Mighty Wurlitzer, a theater pipe organ purchased in 1941 by local businessman Ralph Patch from New York radio station WNAC. It is listed as # 55 on the National Registry of Historic and Significant Instruments. 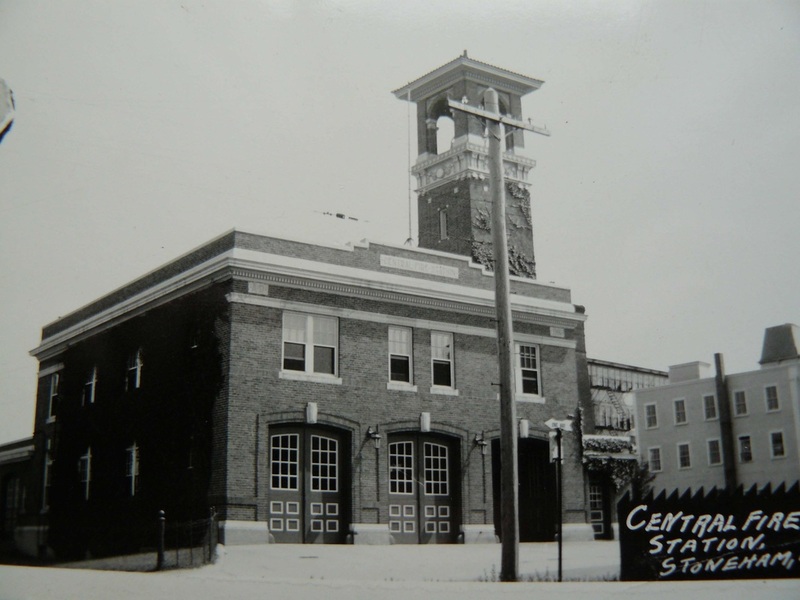 Located at 25 Central Street, the Stoneham Fire Station was completed in 1917 at a cost of $50,000 and was the first municipal building for both the Fire and Police Departments. 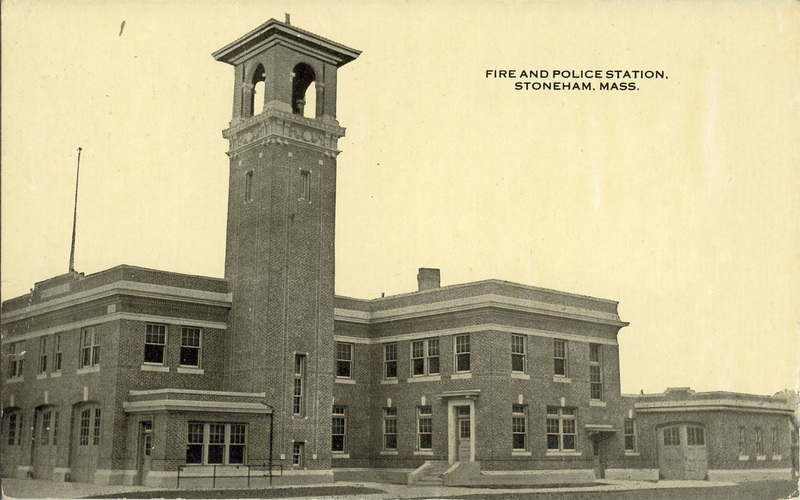 The handsome Renaissance Revival building originally had 10 jail cells (8 for men, 2 for women), 3 slide poles for the firefighters, and a horse stable with 4 stalls which were used until 1923 when all the vehicles were motorized. In 2016, the Town of Stoneham celebrated the centennial of the Fire Station. 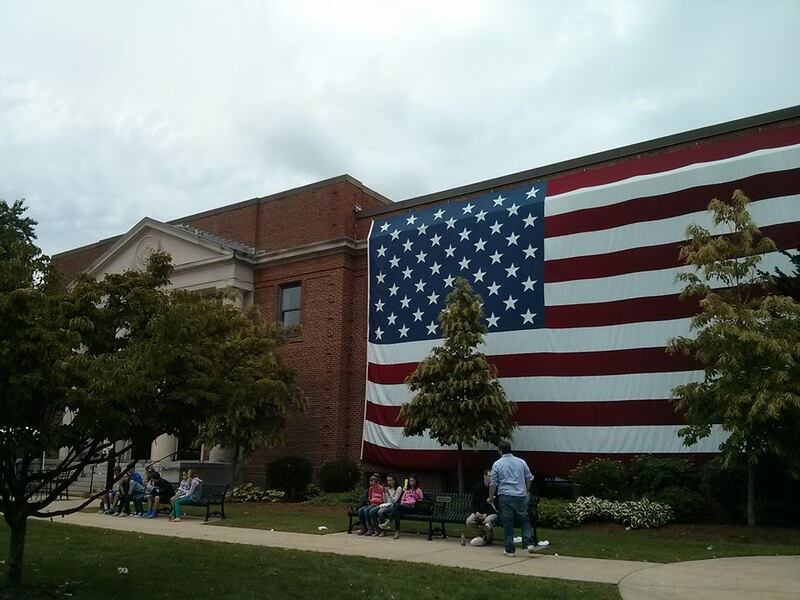 Parades and a celebration on the Town Common were just part of the fun.